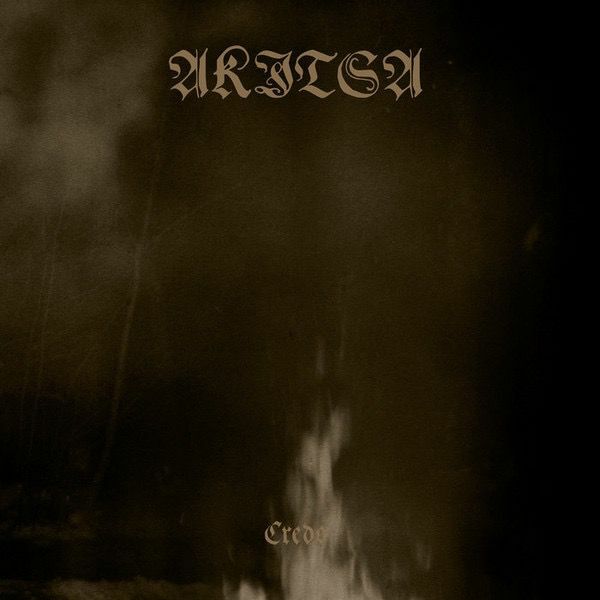 At the threshold of its 20-year anniversary, Akitsa presents Credo, the band's sixth full-length and their most focused, furious and hypnotic album to date. Throughout its history, the band has operated unconstrained, willing, and capable of simultaneously exploring divergent paths. The accretion of Akitsa's sprawling array of influences finds its most comprehensive expression on this album. A critical component for the album, adding clarity to the sound without sacrificing the raw violence that has long characterized Akitsa's music, is the visceral mixing, mastering, and post-production by revered producer Arthur Rizk. That a band would produce its finest work so deep into an already sensational career is an undeniably rare achievement in metal, and in Akitsa's case, it is a testament to the band's tenacity and versatility. After three years of total silence from Akitsa, Credo is a culmination of the band's catalog and rise in cult status and arguably the finest representation of its pure underground devotion.